Rossi Boots are built to Work Hard, Play Hard? for a long time. And even longer with Rossi endorsed leather care products. 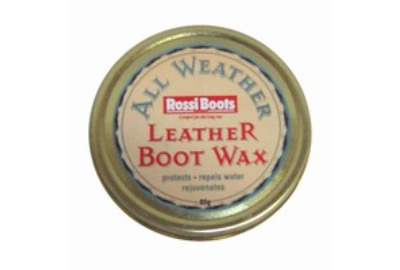 Protects and enhances the natural leather, suede or nubuck used on all Rossi Boots, prolonging the life of the boot while providing added water and oil repellent properties. Note: These boots fit generously, we recommend going down a full size. 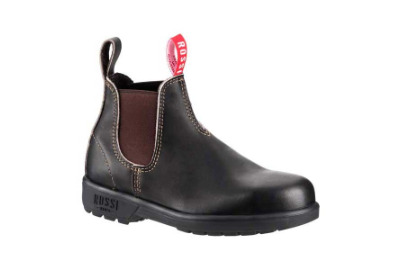 The Endura boot for women features Rossi’s Endura rubber sole for maximum comfort and durability. 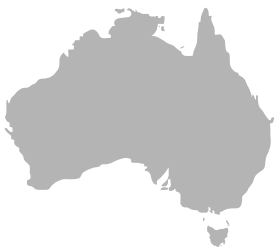 It’s heat resistant to 300ºC and slip, oil and acid resistant. 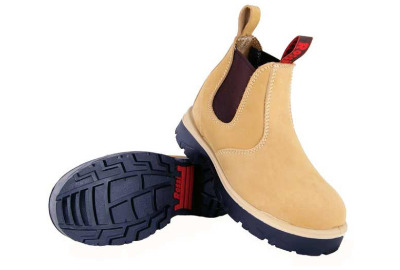 Combine this with our polyurethane air cushion mid sole and moulded cushioning footbed and you have an ultra comfy boot you can wear all day, no matter what the work. The 343 feature a fashionable leopard print elastic side. 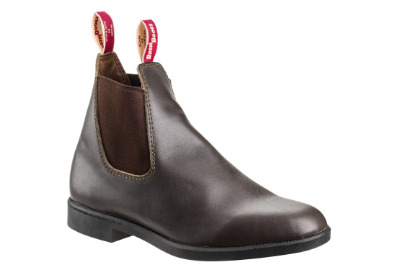 A comfortable boot with heritage look cloth pull on tabs. 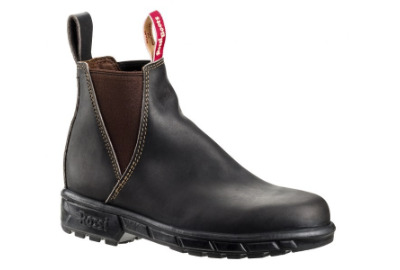 Trojan features Rossi’s Endura rubber sole for maximum comfort and durability. It’s heat resistant to 300ºC and slip, oil and acid resistant. Combine this with our polyurethane air cushion mid sole and moulded cushioning footbed and you have an ultra comfortable boot you can wear all day, no matter what the work. 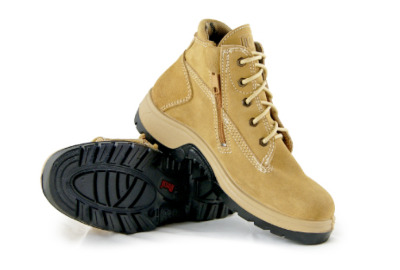 A safety steel toe work boot, with a wide and deep fit. The Peak in a Wheat coloured suede, features a 5 hole lace up system with a quick release side zip for convenience. The Enigma TPU/PU sole is slip, oil and acid resistant and heat resistant to 140 degrees. 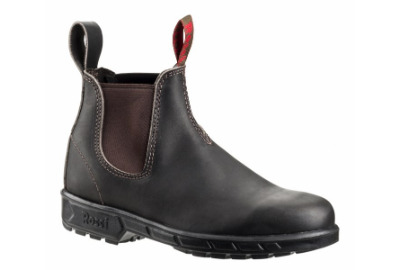 The extra cushioned, highly breathable lining, helps keep your feet cool and dry during a hard day’s work.